Got a project coming up? Hire a skip from Valley Trading and we’ll take care of your waste needs, you can just get on with your project. Having a big clearout? Redoing the kitchen? Maybe you’re finally tackling the garden this weekend? 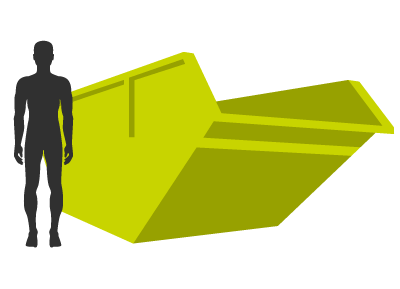 Why not hire a skip in North Bristol from Valley Trading and reduce the stress of your project. Without a skip you’ll be making several tip runs, trying not to get the car dirty and running around all day between your house and the tip. With a skip it’s as simple of take the rubbish outside and you’re done. 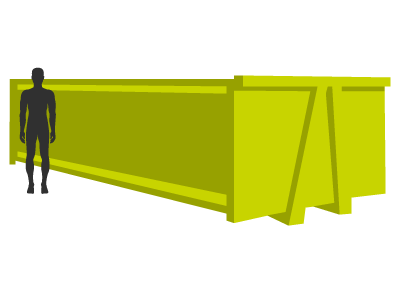 When your skip is full, we’ll come and take it away and drop off a brand new skip if you need it. 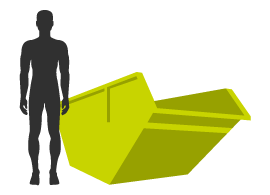 At Valley Trading we have a wide range of skips ranging from our smallest 2yd skip to our largest 35/40yd RO/RO skip. 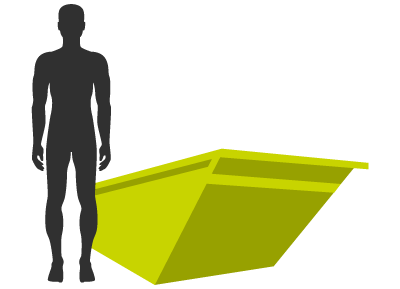 If you’re not sure about which skip you need give us a call today and we can talk through your project and point you in the direction of the ideal skip. 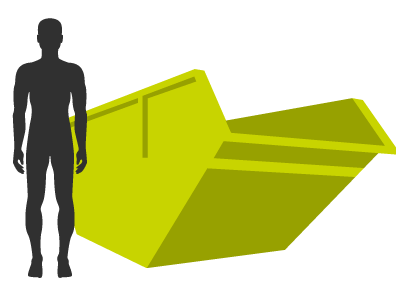 To find out more about our range of skips or to get a quote contact us today.